Wood VS Plastic Cedar Adirondack Chair – Choose The Right One! 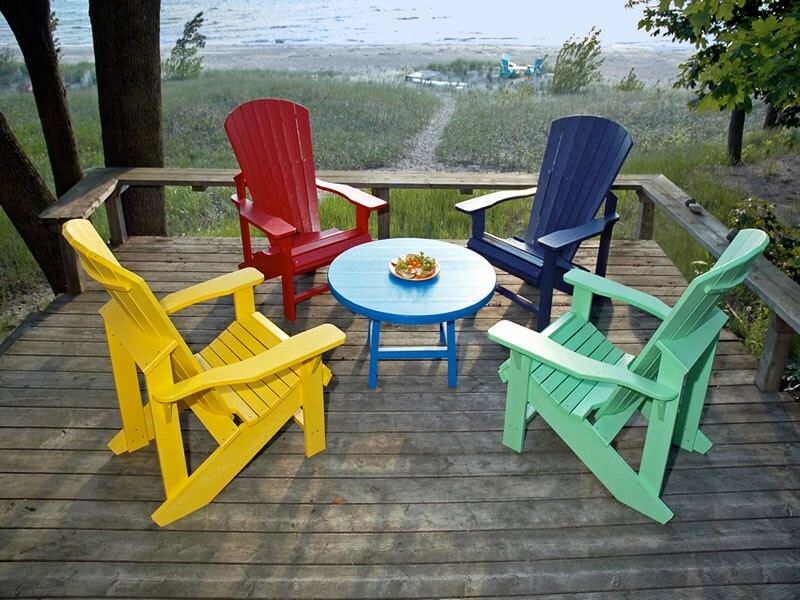 Adirondack chairs come in a variety of materials and designs. But when it comes to picking one out, perplexity is always there. If you too are trying to make a choice between wooden and plastic Cedar Adirondack chair, you are at the right place. 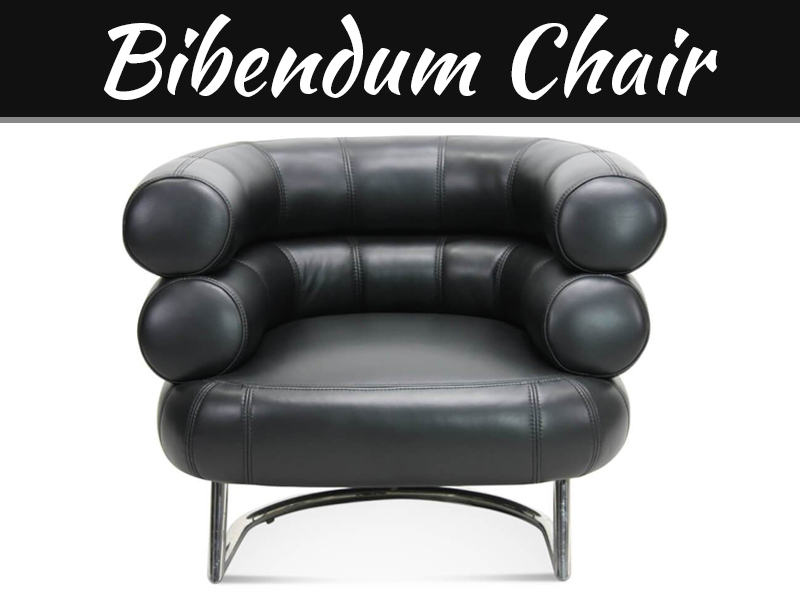 Here you will become acquainted with which one is the best choice for you by checking out some pros and cons of both types of chairs. When talking about the bright side of the wooden Adirondack chair, talking about its capability to stand against the changes of weather. A genuine Adirondack chair will be able to face the wrath of environment effortlessly and you won’t see a single change in the color of the chair. Besides, you can even mix-match various colors on the wooden material as well. If you want a customized Adirondack, wooden is an ideal material for you. Each piece or parts of the chair can be painted separately and assembled later. In addition, the wooden chair is less prone to be damaged by the heavy wind; however, the region matters a lot. A wooden chair brings quality and durability to any outdoor area and you can rely on its sturdy material for years. A finely made wooden chair is one to rely on, and it can add some special elements. Now let’s take a look at the other side of the coin that is its cons. The high cost of the chair is the biggest disadvantage as some items are built with the rare wood material. Eventually, the cost will be escalated. Furthermore, the chairs are heavy in weight. 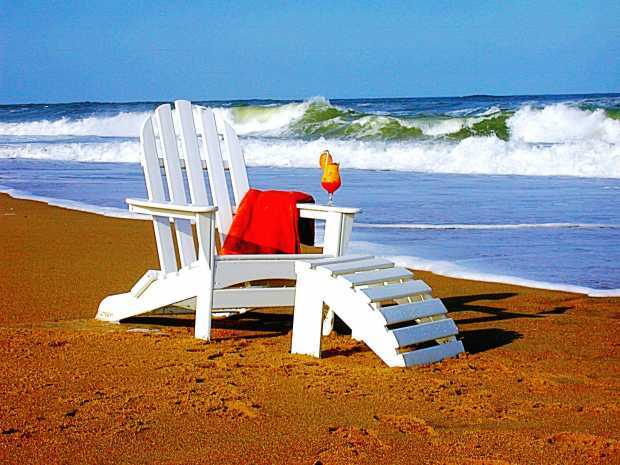 Therefore, not all wooden chairs are ideal for outdoor trips as it would be difficult to carry such heavy chairs. The maintenance cost is also high of these chairs. 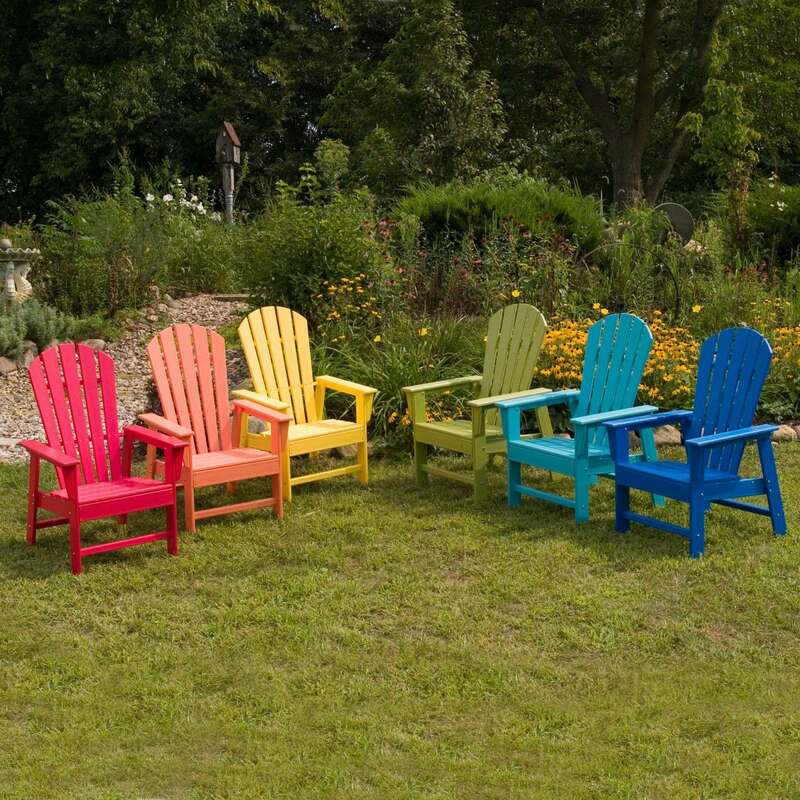 A major reason for purchasing a plastic Adirondack chair is the lowest cost. 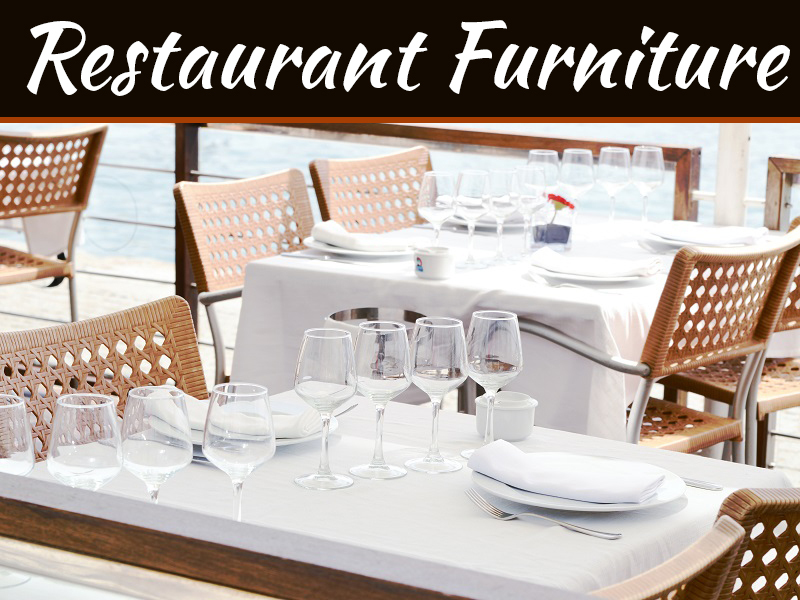 Those who wish to own fantastic outdoor furniture but the high cost always stops them can go for plastic chairs without ruining the monthly budget. 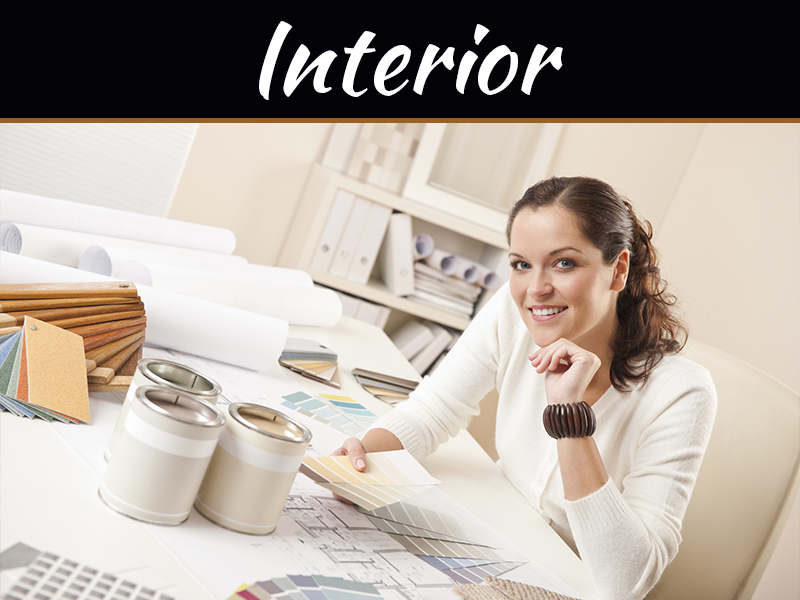 Being light weighted, plastic chairs and other furniture can be carried in your car easily. Therefore, super portable! The chair seems to have more cons than pros. It’s lightweight; hence, can be affected by the heavy wind in no time. If left outside, the sun can damage the material and color. Moreover, it can harm the other things it when the heavy wind hits the chair. It cannot face environmental changes such as sun, rain, storm, or any other situation. Therefore, it’s not at all durable. On health basis, sitting on a plastic Adirondack chair on the hottest day of the summer can result in sunburns and other skin problems. 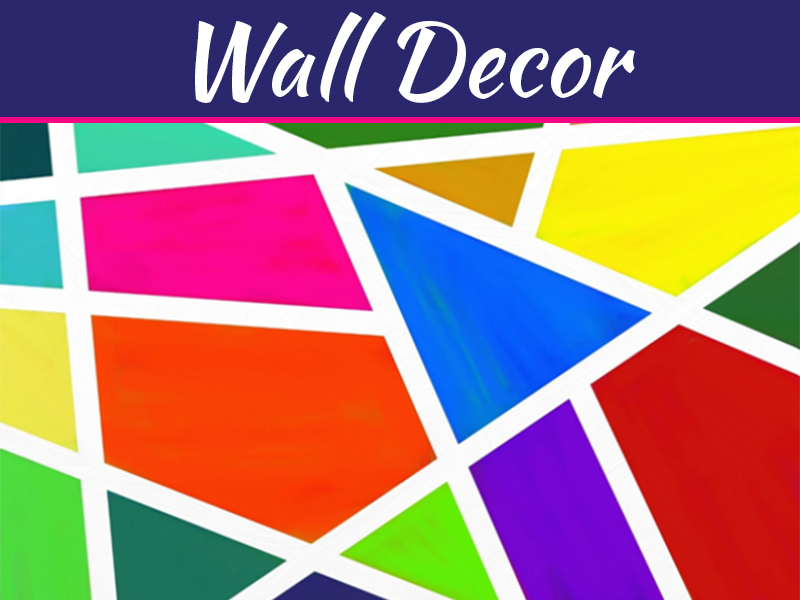 When talking about the design, there is a limited variety of designs and colors. Therefore, the chances are that you might own a chair that everybody else is having in their backyard. Now that you have completely explored the pros & cons of wood VS plastic chairs, it’s time to select the best one. So decide whether you want wooden or plastic cedar Adirondack chairs for your backyard now.